In the latest episode of the Co-Op Critics podcast, Brian and Nick recap their favorite games of the year, and discuss our game of the month for December–Star Wars: Battlefront. NOTE: The game of the month for January on Co-Op Critics will be Fallout 4. We’ll be featuring videos all month and a podcast at the end of January to discuss our thoughts on the game. In the latest episode of the Co-Op Critics podcast, Brian and Nick recap The Game Awards and talk about Black Ops III, this year’s iteration of Call of Duty. You can listen to the episode right here in the player above, and check out our SoundCloud page for all the back episodes! 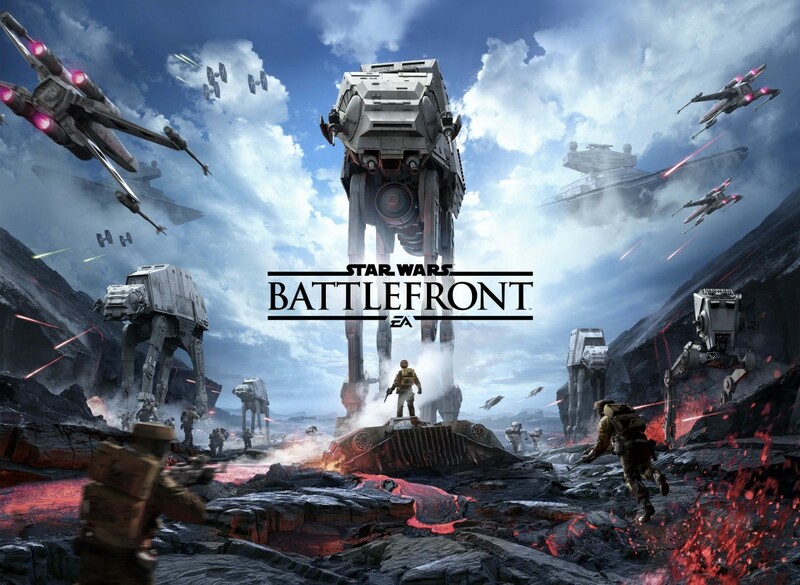 NOTE: The game of the month for December on Co-Op Critics will be Star Wars: Battlefront. We’ll be featuring videos all month and a podcast at the end of December to discuss our thoughts on the game. In the latest episode of the Co-Op Critics podcast, Brian and Nick recap their trip to New York Comic Con, and discuss some of the games that were on the show floor at this year’s show, including Dark Souls 3 and Just Cause 3. They also talk about what big games they’re gearing up for this holiday season. 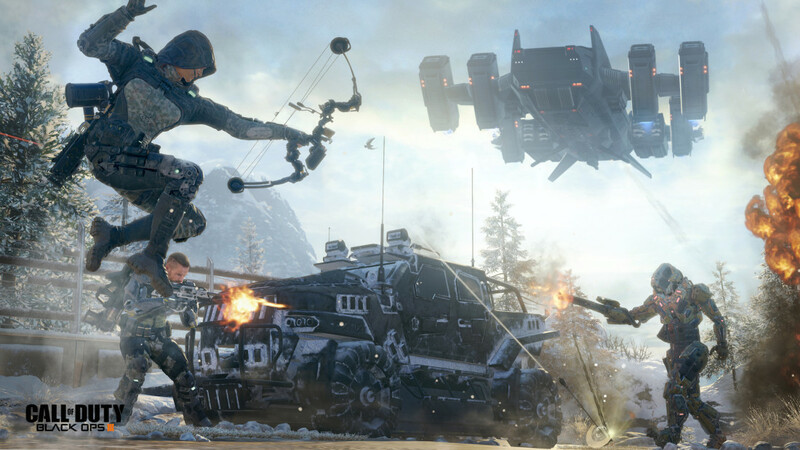 NOTE: The game of the month for November on Co-Op Critics will be Call of Duty: Black Ops 3. We’ll be featuring videos all month and a podcast at the end of November to discuss our thoughts on the game. 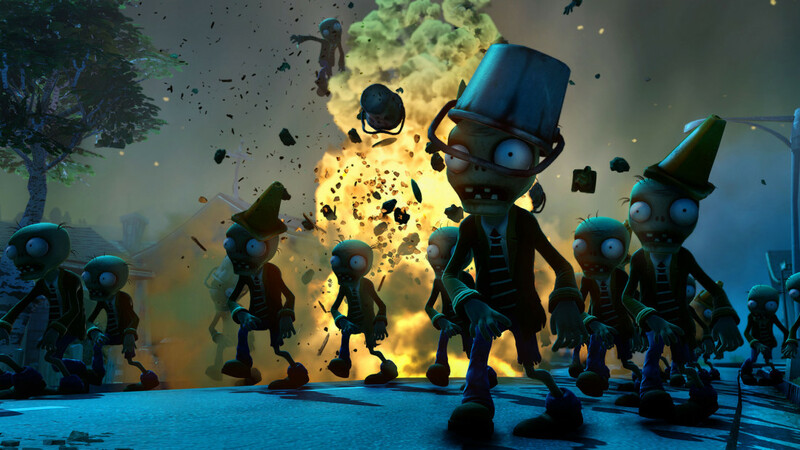 In the latest episode of the Co-Op Critics podcast, Brian and Nick talk about one of the more underrated games of the past couple years–Plants Vs. Zombies: Garden Warfare. They discuss the surprisingly robust multiplayer, the co-op modes and the newly announced sequel. They also dive into the game releases for September 2015 and what’s new on the Co-Op Critics site and YouTube channel. 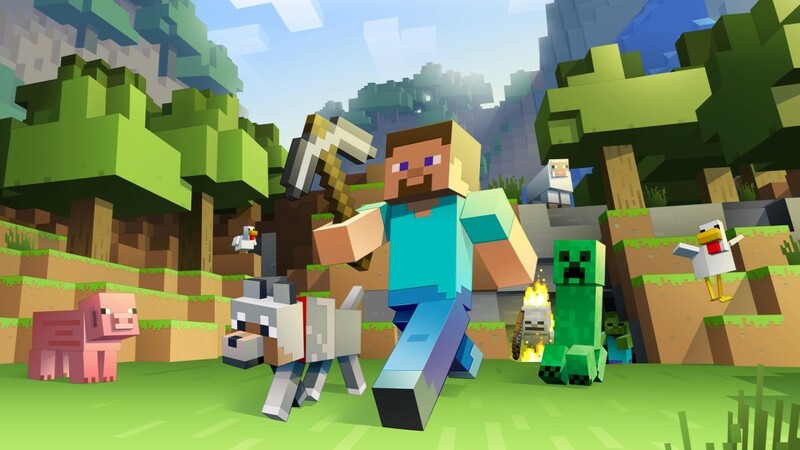 In the latest episode of the Co-Op Critics podcast, Brian, Nick and Josh have a long overdue conversation about Minecraft. They discuss the various Let’s Play series Co-Cop Critics has done, their different playstyles, and what everyone would like to see from a possible sequel. In the latest episode of the Co-Op Critics podcast, Brian and Nick recap their personal highlights from E3 2015. They discuss the Nintendo, Sony and Microsoft presentations, as well as the games they’re looking forward to in the coming year. 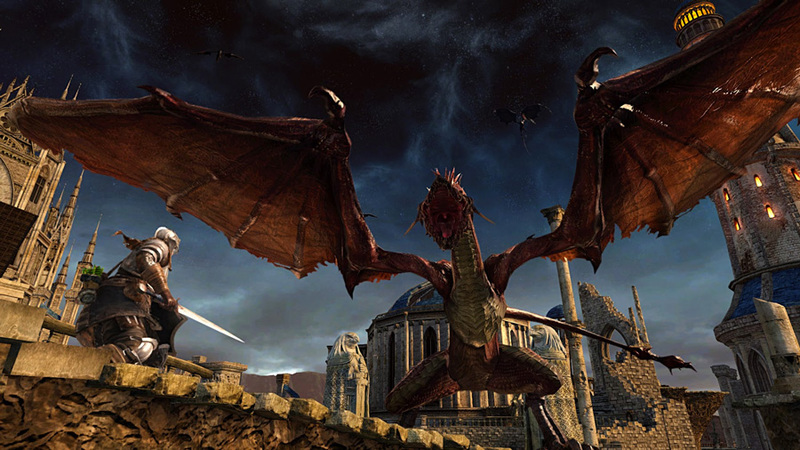 In the latest episode of the Co-Op Critics podcast, Brian is joined by Nick Merritt to discuss Dark Souls 2: Scholar of the First Sin. It’s Nick’s first Souls game, and they talk about the game’s learning curve, the risk-reward nature of its systems, and the joy of multiplayer. 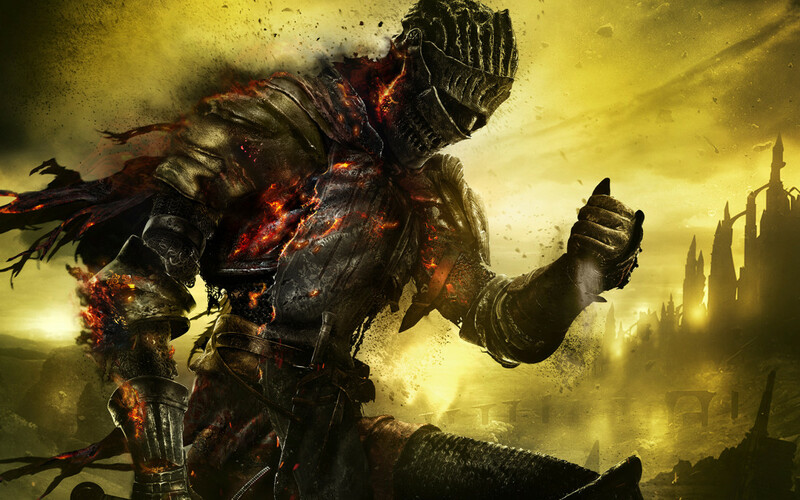 You can listen to the episode right here in the player above, and don’t forget to visit out YouTube page, for the Dark souls 2 videos we’ve put up over the past month. For our June podcast, we’ll be doing a special episode on E3 2015, so look for that mid-month. The latest episode of the Co-Op Critics podcast is available for your listening pleasure! Each episode of Co-Op Critics we take a game or series and have a long-form group discussion about it. 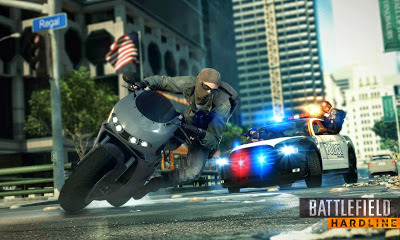 This month’s game is Battlefield Hardline, and I was joined by Nick Merritt to discuss our pregame expectations, gameplay changes in single player and a whole bunch of multiplayer.